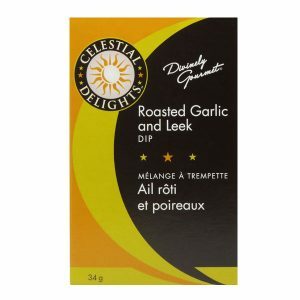 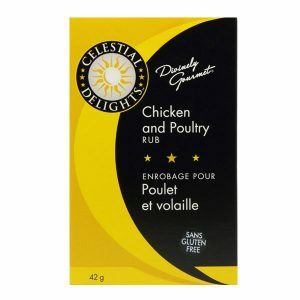 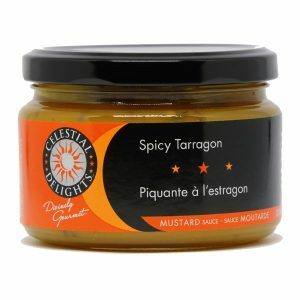 Celestial Delights – Making great meals easy and fun! 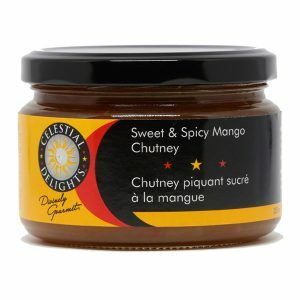 Our products have been created to bring out the gourmet chef in you, opening up a world of delicious possibilities any day of the week. 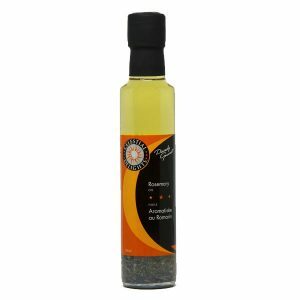 From our uniquely flavoured oils, rubs and mustard sauces to our world famous, award winning Italian Bread Dipper, we have it all to tantalize your taste buds.